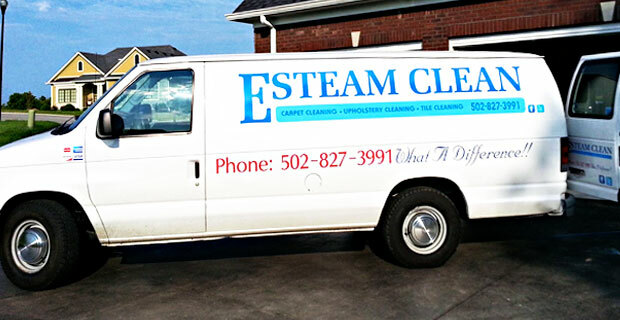 Esteam Clean is locally owned and operated in Bardstown. Servicing central Kentucky including: Bardstown, New Haven, Springfield, Mount Washington, Elizabethtown and surrounding areas. 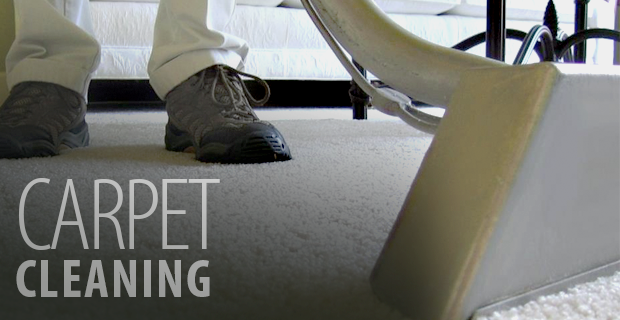 Esteam Clean provides carpet cleaning, upholstery cleaning, tile and grout cleaning, water damage and wood floor cleaning using the best cleaning equipment and all-natural products. Dependable – Reliable – Trustworthy! 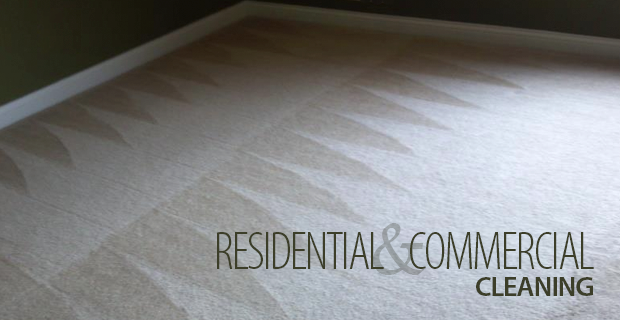 A Nelson County native, owner John Rogers personally insures that you receive the best service and the best experience when it comes to cleaning your carpets or tile. John puts his reputation on the line for each and every customer. 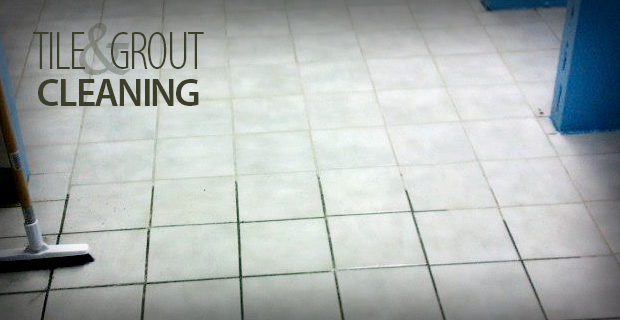 We use products that are non-toxic and safe for children and pets.